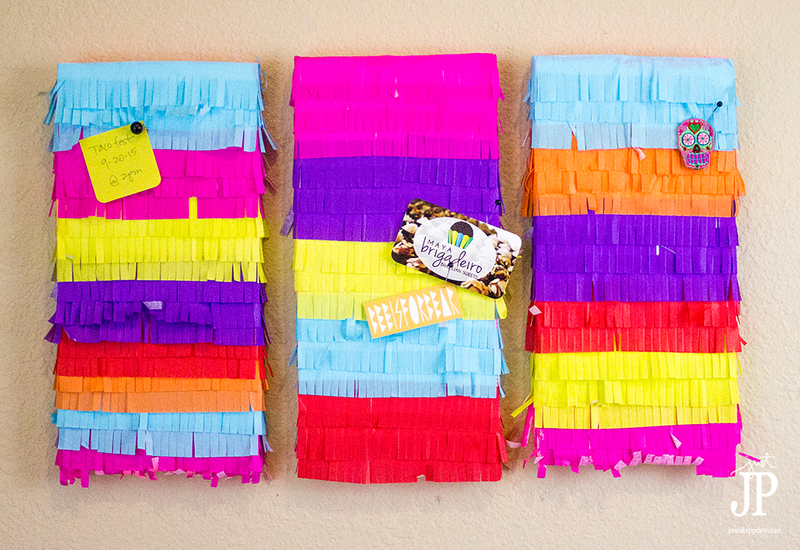 DIY Piñata Bulletin Board - Piñata Week! 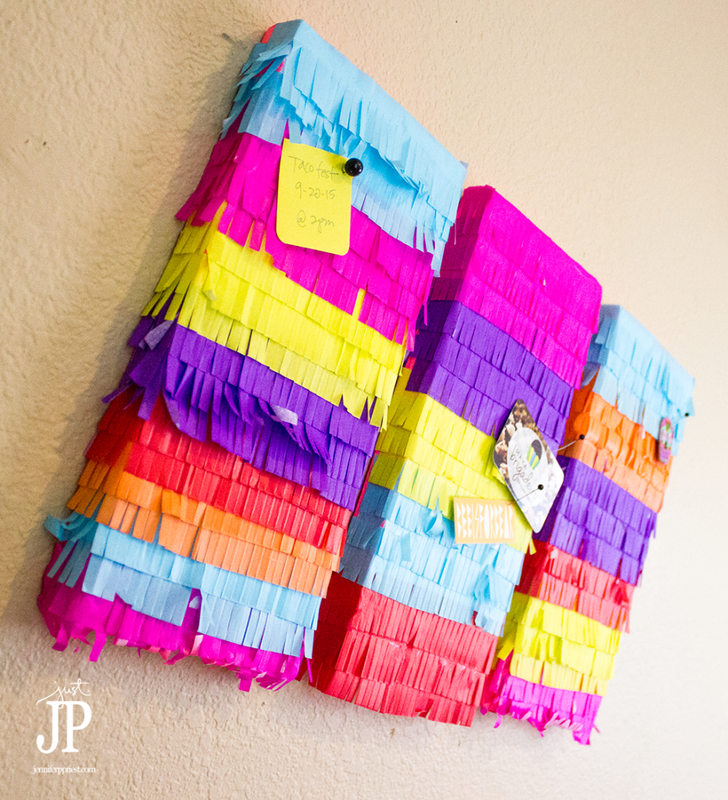 You are here: Home / DIY + Crafts / DIY Piñata Bulletin Board – Piñata Week! I am a LOT obsessed with all things “piñata” since I discovered how to make tissue paper fringe really easily. I even tried to piñata the cat! 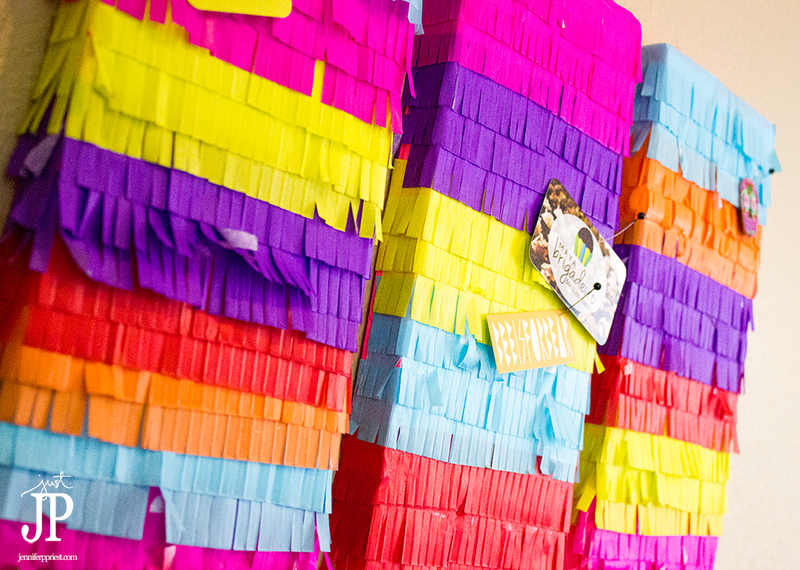 All week long I am sharing my best piñata inspired crafty ideas to help you get ready for Mexican Independence Day on September 16, Dia De Los Muertos, and well, any other piñata worthy day (of which there are MANY, like Tuesday). Today's DIY piñata bulletin board is super fun and affordable plus, you'll never want ugly beige cork again. Ew. All kidding aside, I have been wanting to make a bulletin board with Smoothfoam for a long time. I could paint it or cover it with fabric or decoupage but none of those ideas really floated my boat. Instead, I decided to piñata the Smoothfoam to make a piñata bulletin board! You can see more about that over here on the Smoothfoam blog. These bulletin boards are a great way to liven up your office for the upcoming Mexican Independence Day on September 16th. Or leave them up for Dia De Los Muertos later this fall. 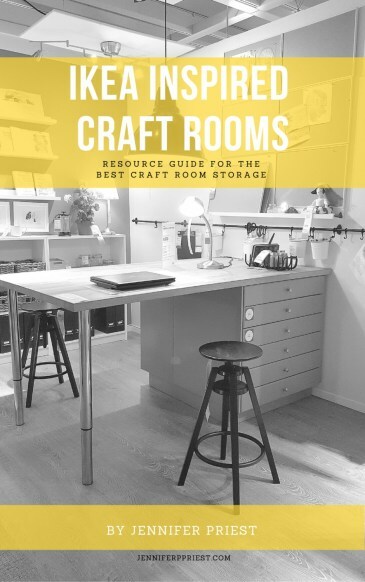 I plan to leave mine up all year long, as a fun way to decorate the wall in my office. Think of how fun these would be in a classroom!